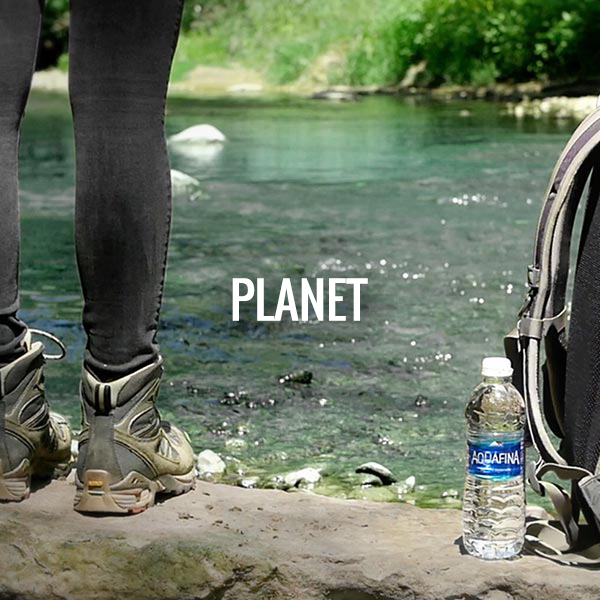 Through our new Planet goals, we are working to reduce our environmental impact while growing our business and helping to meet the food, beverage and natural resource needs of our changing world. To learn more about Performance with Purpose, click here. For more information about PepsiCo’s Planet goals, click here. To download PepsiCo’s 2015 Sustainability Report, click here. PepsiCo is one of the world’s leading food and beverage companies with over $63 billion in net revenue in 2015 and a global portfolio of diverse and beloved brands. PepsiCo is focused on delivering sustainable long-term growth while leaving a positive imprint on society and the environment – what we call Performance with Purpose. Our focus is on transforming our portfolio and offering healthier options while making our food system more sustainable and communities more prosperous. In doing this, we believe we will pave the way for PepsiCo’s future growth and help others to thrive.